BEND, OR, UNITED STATES, July 11, 2018 /EINPresswire.com/ -- RE/MAX Key Properties, a Bend, Oregon-based brokerage with a focus on cooperative real estate, has added Cory Bettesworth to its team as managing principal broker. Bettesworth brings a wealth of experience that spans executive level positions at leading national real estate brokerages, as well as deep expertise from the home building side of the industry. 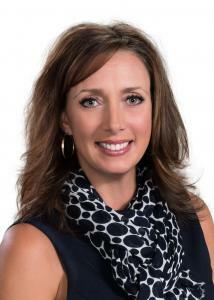 In her new leadership role with the brokerage, she is responsible for recruiting and retaining brokers, supervising employees, ensuring procedural compliance and spearheading community involvement and events.